New In NL is an initiative developed by our intern and volunteer Ljiljana Predragovic. She created a program “Find Your Way Around In The Netherlands” in order to support other newcomers in Eindhoven and in The Netherlands. The program is based on her own integration experiences in The Netherlands and her professional background as a social worker. Here you can find more information about the program. For regular updates about the activities within the program we direct you to her FB page www.facebook.com/newinnl. Also you can look at www.inkijkmuseum.nl where her program is incorporated within the Global Village. 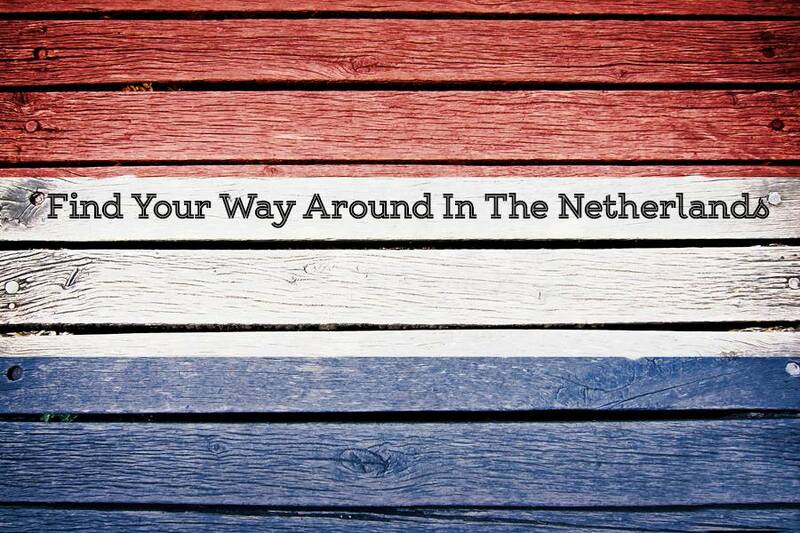 “Find Your Way Around In The Netherlands” is a program for empowerment of newcomers. Its purpose is to enable you to achieve a good command of the Dutch language and awareness of the possibilities that your new environment offers. Our language and empowerment coaching program offers a unique formula for a successful start in the Netherlands. In order to help you with it we have established a big network of Dutch and international partner organizations and individuals based in Eindhoven. The program “Find Your Way Around In The Netherlands” is realized with support of the Vredesburo and in cooperation with the Inkijkmuseum within the project Global Village. We operate at several locations: the book store “Books 4 Life”, the Vredesburo (Peace Office Eindhoven) and the Global Village@Inkijkmuseum. Empowerment coaching program: We care about you and your Dutch language skills! One of the main reasons we accompany this course with an empowerment coaching program is to help people find their way in their new environment. Learning the language is hard enough. You invest money and time but for different reasons you might not be satisfied with the level reached, maybe you do not dare to speak or you are not motivated enough to finish the course. The empowerment coaching course will support you with these questions. – actively participate in the society by doing voluntary work that suits you. The internationals within our team, who came through the same integration processes in the Netherlands, are available for individual coaching sessions related to issues caused by moving to a new environment, like loneliness, looking for a job, cultural differences, defining personal and professional goals, etc.